The Fair Work Ombudsman is reminding employers and workers that increases to the National Minimum Wage and Modern Award pay rates take effect from the first full pay period on or after July 1. 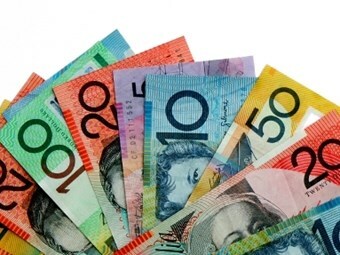 In accordance with the Annual Wage Review decision by Fair Work Australia earlier this month, the National Minimum Wage increases by 3.4 per cent to $589.30 per week, or $15.51 an hour. The Annual Wage Review decision also increases minimum rates and allowances in Modern Awards and other minimum wage instruments. Fair Work Ombudsman Executive Director Michael Campbell says it is important employers are aware of the increases and how they affect their businesses. Campbell says employers need to be aware that some annually indexed figures also increase in July. "For example, the high income threshold for Modern Awards increases from $113,800 to $118,100, which may affect Award coverage and access to unfair dismissal protections for some employees," he says. From July 1 the Fair Work Ombudsman will have a variety of resources available to assist employers determine the correct pay rates for their staff members. User-friendly tools and resources on its website at www.fairwork.gov.au include Award Finder, PayCheck, Payroll Check and a Pay Rate Calculator to help business-owners calculate the correct pay for their employees.